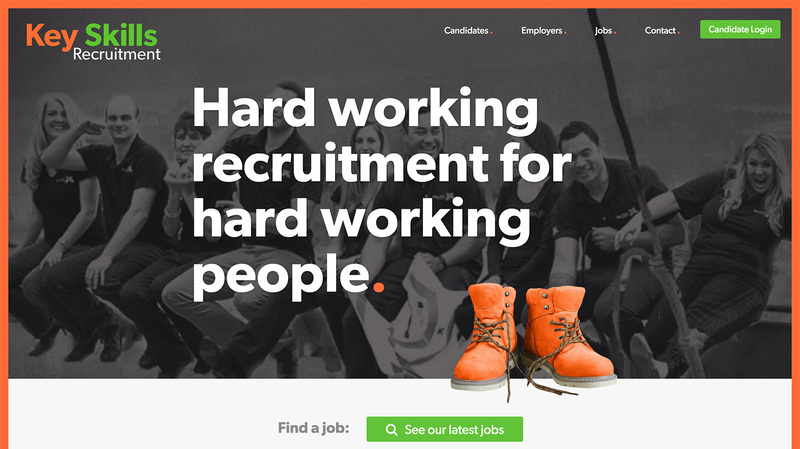 When Key Skills talked to us at Capiche Design they were not only looking to modernise their website, but also simplify the way they worked as a business on a day-to-day basis. 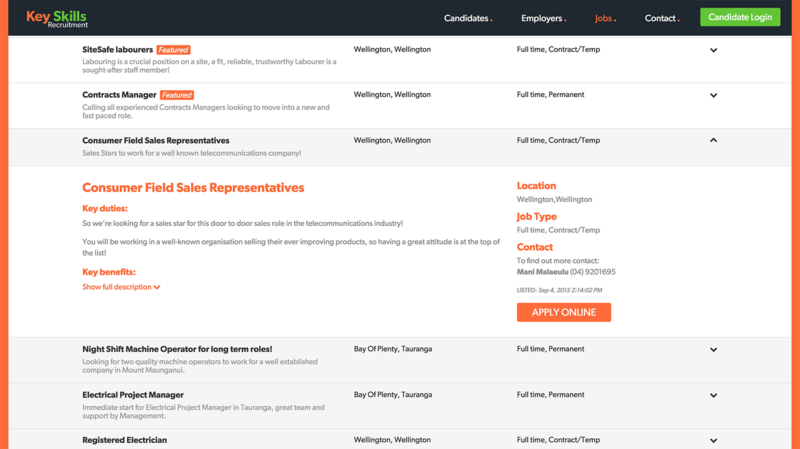 To advertise each new job they needed to first create a listing on Trade Me, followed by a duplicate entry in their website CMS. With new jobs appearing daily this was a huge amount of repitition and a great opportunity for improvement. Our solution integrates with Trade Me via their API to display their current listings straight on their website. This means each job only needs to be created once, saving on time and eliminating the chance of any inconsistencies. The webpage also leverages the power of AngularJS to provide live filtering of the jobs by location and job type, along with listing details and application instruction upon click. 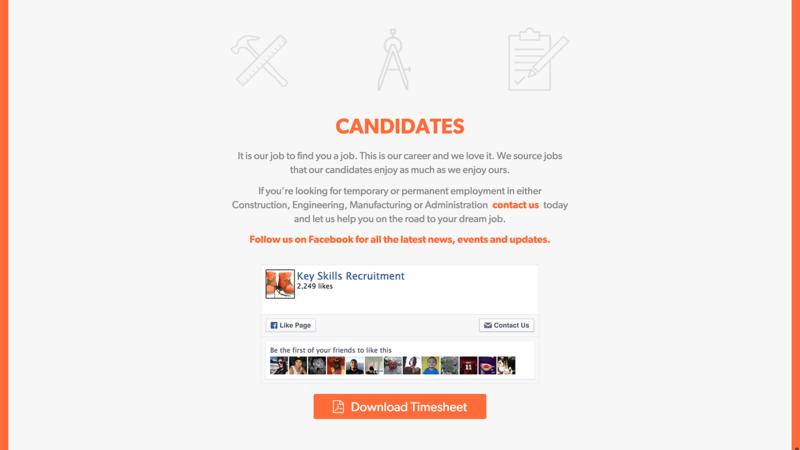 Key Skills also pride themselves on their relationship with their candidates. Their Facebook page is updated daily with new posts so they wanted this to be reflected in their website. Using the Facebook API we created a tile on the homepage that always shows their latest post. This also links to their Facebook page for people to like and become part of the community.